Winter In The Adirondacks: Exclusive Adirondack Hotel Near Gore Mountain, Lodging, Amenities & Activities! Top 10 Things To Do This Winter In The Adirondacks! 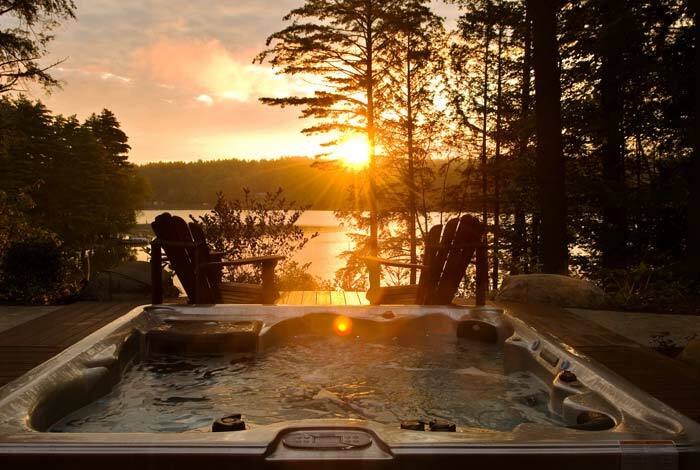 Plan your Adirondack winter getaway at our luxury hotel inn near Gore Mountain. 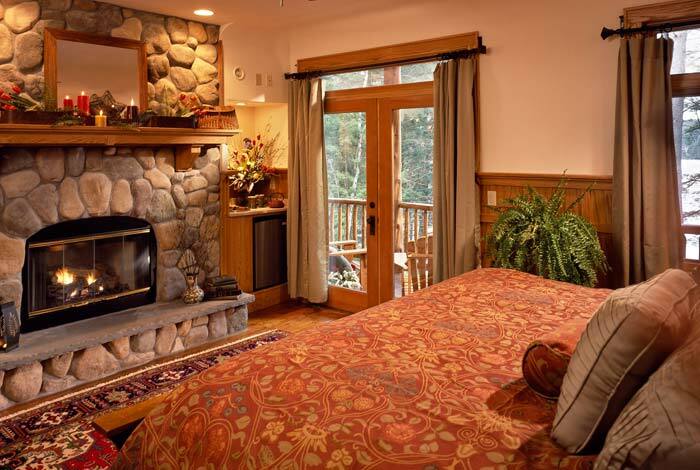 Lodging accommodations are luxurious and private at Fern Lodge. Looking to enjoy some fun winter activities in the Adirondacks? We are located near skiing, snowboarding, shopping, and all the Adirondack winter season events and activities you want to enjoy! Let us arrange a local Naturalist/Licensed guide to take you on a personalized back country tour on snowshoes or cross-country skis for a once in a lifetime experience! A few winter safari businesses that we recommend include Adirondack Mountain and Stream, Rustic Homestead and Beaver Brook. Lake Placid is a beautiful one-hours drive north. Home of the 1932 and 1980 Olympics, you’ll find a multitdate of activities to enjoy here! Window shop down Main Street, stop for lunch at any number of great luncheon spots, tour the Olympics Sports Center, go to the top of the ski jumps and watch the ski jumpers or ariel freestyle skiers practice or compete. Check out the luge or bobsledding, even take a bobsled ride yourself. Save room for a piece of pie at The Noonmark diner in Keene Valley on the way home or a delicious sandwich from Simply Gourmet. Drive over to Brant Lake via Route 8 (make sure you go around the backside-Palisades Road) and drive over the mountain to Hague and back down Rt 9N to Bolton Landing. 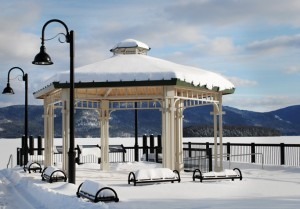 Stretch your legs and check out the nice shops or get a drink or dinner at any of the nice restaurants along Main Street in Bolton Landing- go sit at the park and enjoy the magnificent view of frozen Lake George in icy splendor. After skiing is over, check out the tubing at The North Creek Ski Bowl – they have night skiing too! Make sure you stop at barVino Wine Shop to grab a bottle of wine to enjoy in front of the fire when you get back! Enjoy either the frozen lake or wooded trails. Its quiet and beautiful- you’ll be delightfully surprised at the unique winter experience! 7. Cross-country ski at local nationally ranked cross-country ski area Garnet Hill. Don’t forget to stop in their pub afterwards or at the wine bar, barVino in North Creek on the way home. There are a number of other cross-country ski options including Cunningham’s Ski Barn, the Warrensburg Trails along the river and the Caroline Fish Trail System in Chestertown. Looking for places to ride horses in the winter in the Adirondacks? Ride a “one-horse open sleigh” and go over hill and dale on horseback at The Circle B Ranch in nearby Chestertown. Check out Main Street Ice Cream for lunch (or just ice cream!) afterwards. Don’t forget to check out the really nice gift shop upstairs. 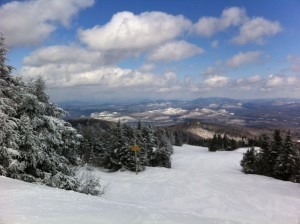 Looking for places to snowmovile in the Adirondacks? Enjoy the thrill of snowmobiling over frozen Lakes or in the winter wonderland of the Adirondack woods at C+C Snowmobile Tours. In the mood to unwind and relax? Have a licensed massage therapist come right to your room and enjoy a nice relaxing massage followed by a nap. Spend the rest of the day lounging here in front of one of the many fireplaces, reading a book with a good bottle of wine. 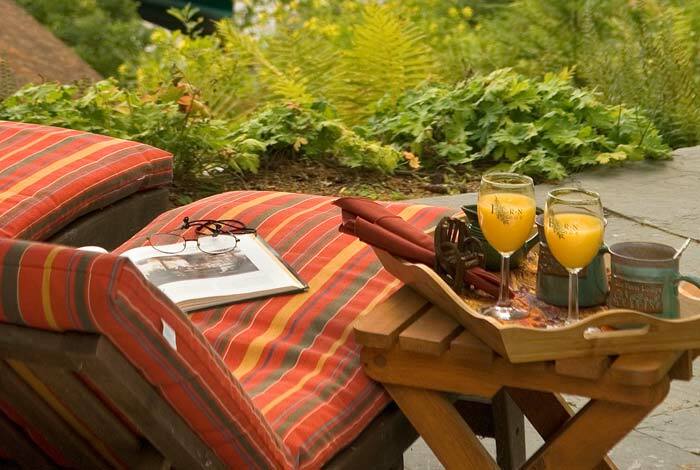 Ready to relax and unwind at our luxury Adirondack resort? Book your room online today or call (518) 494-7238 for more infomation. We look forward to welcoming you soon!